Jack Kerouac’s On the Road helped to define freedom for a generation. But when a young recovering alcoholic turned to the Beat classic for inspiration, he saw more warning signs and wreckages than enlightenment and self-discovery. Was that really freedom? 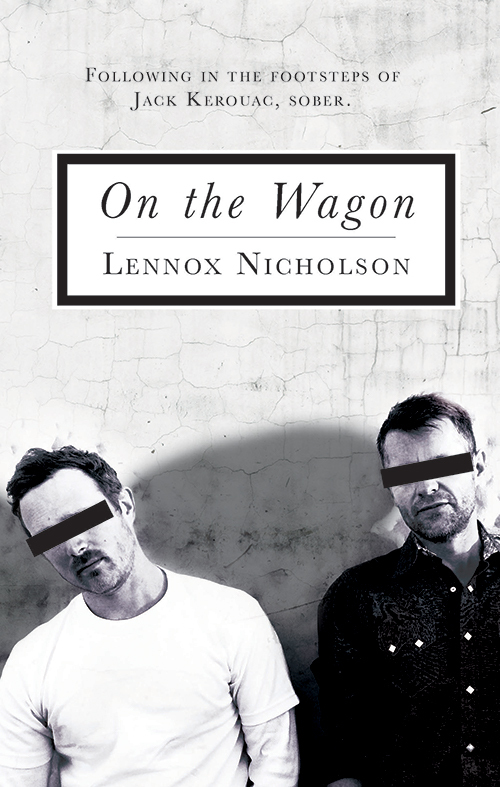 Setting off from Australia, Lennox Nicholson retraces the journey of Sal Paradise and Dean Moriarty but with one crucial twist – he will try to stay sober. Instead of booze, Benzos and stolen cars he will rely on the generosity of strangers he meets in the rooms of Alcoholics Anonymous (AA). Along the way, Nicholson talks freedom with everyone he meets. In comparing his own experiences of excess , indulgence and freedom to that celebrated by the Beat writers, he discovers that the chalk-and-cheese forces of Beat and AA have plenty to learn from one another.